If you're looking for a doggone fun time for the whole family, the Golden Gate Kennel Club Dog Show on Sat & Sun, January 27-28 at the Cow Palace is the event for you. Not only is it a dog fanciers dream, it's also a serious sport. Competition for "Best in Show" is fierce but there's so much more to do besides the ring competition. Here are five more awesome ideas dog lovers of all ages will not want to miss. Are you interested in learning about a specific breed? Perhaps you are trying to figuring out what dog breed might be best for your household. The Golden Gate Kennel Club Dog Show is the perfect opportunity to see and hear what specific dogs were bred to do and learn their history. Showcasing over 175 breeds, with 1500 entries a day, the The Golden Gate Kennel Club Dog Show event is an exciting and unique event for dog lovers who will have a rare opportunity at this “benched” show to learn about and get to know hundreds of breeds of dogs, all in one location over two days. It is also a chance to teach kids about responsible dog ownership and the right way to interact with all sorts of dogs. * Please note, however tempting, ask for permission to pet first. Dogs may have been prepped for being judged. There are about 100 vendors offering lots of shopping for your furry friend! Peruse the isles for the perfect package for your pampered pooch. There will be over twenty public education tables and among them are several rescue organizations. If you are interested in adopting a rescue dog check out the many special pure bred MUTTS, from mixin' terriers to schnoodles to spanicolies, all looking for their forever homes. 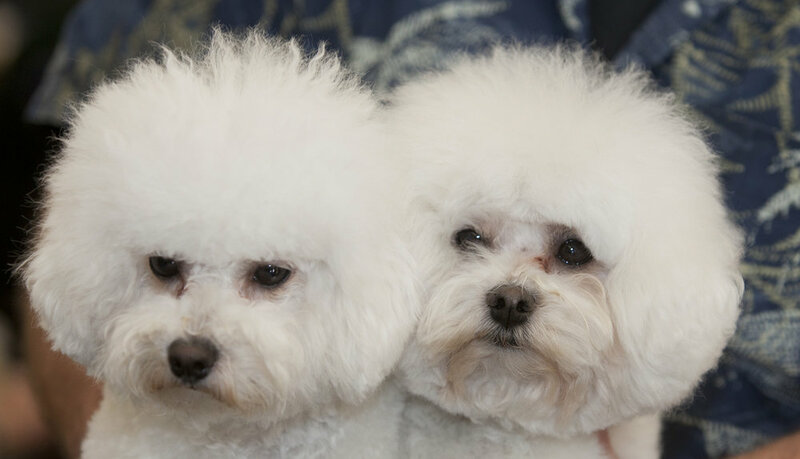 Enjoy lots of fun competitions like Best Puppy in Show, Best Toy Dog and the famous Fashion Show. Judging will be based on Originality, High Style, Humor, and Breed Heritage. Also, not to be missed is the Flyball Demo. Flyball is a competition sport, where dogs have to skip four hurdles without the help of their handler; press a trigger on the flyball box which ejects a ball the dog has to catch. Then they run with the ball over the hurdles back to the finish line. Cheer on your favorite doggie. The Golden Gate Kennel Club will offer seminars and a chance to meet rarer & newer breeds including the Dogo Argentinos, German Spitz, Danish-Swedish Farmdogs, Bracco Italiani , Mudik and Portuguese Podengos. Don't miss two exciting days of activities and events as the fur flies at the Golden Gate Kennel Club Dog Show. It truly is fun for the whole family and will be an event you'll never forget.